The team participated in a workshop with Dr Ian Heywood of Innovate UK in August. 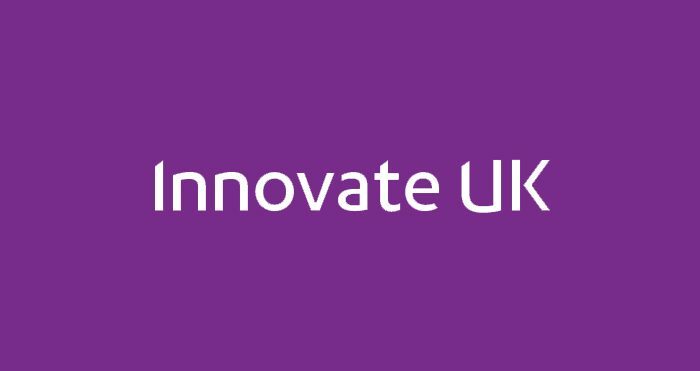 Innovate UK were in the process of developing their new Innovation Canvas Toolkit and OrganLike were delighted to act as guinea-pigs. The canvas is designed to help innovators progress their innovation. The team worked through the canvas with the assistance of Ian. The exercise provided a useful opportunity for the team to share their thoughts and ideas, identify challenges and develop a strategy to progress.